With our service, you will get a professionally designed website and your very own iPhone app in the App Store. Spirit Buzz was built specifically for business owners in the spirit industry. Here’s a few things that make it a great choice for you. 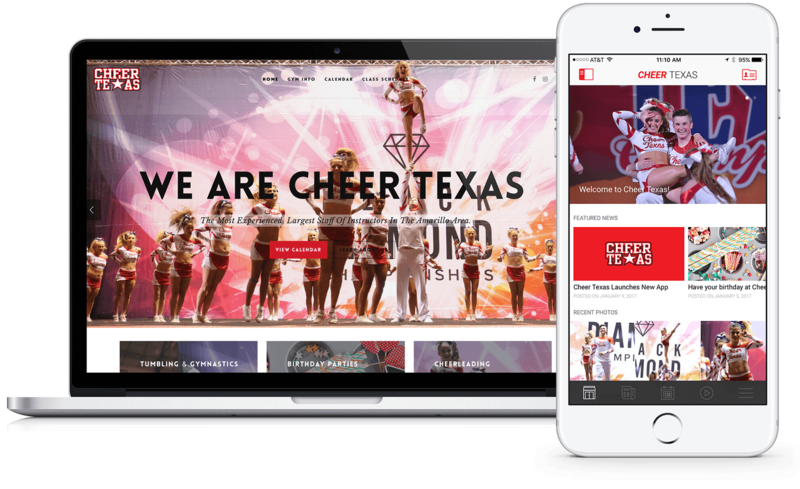 The perfect system for cheer gyms & dance studios. 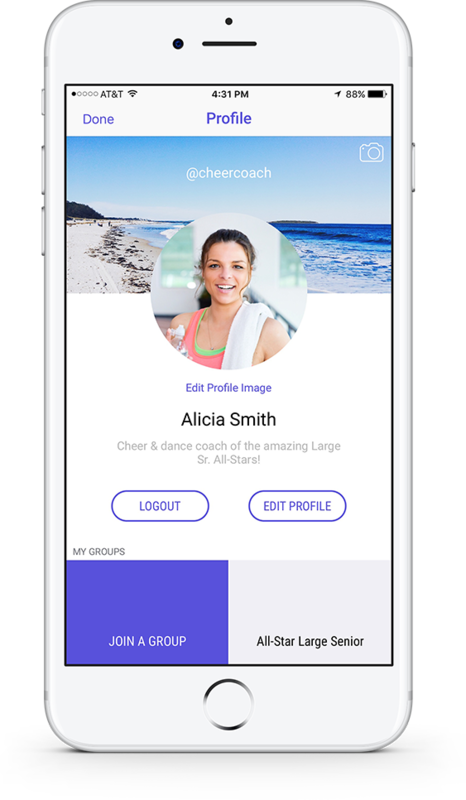 User Profiles & Group Messages Are Here! We’ve updated our demo app!